You have previously set auto donation to N/A. Are you sure you want to change your auto donation to Homedoor? Are you sure you want to remove Homedoor from favorites? Thank you! 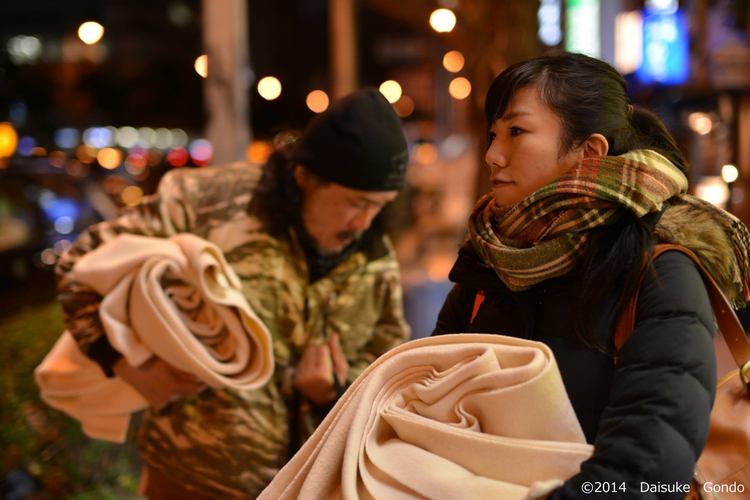 Homedoor received 10 yen! 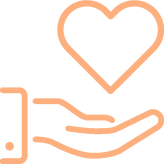 You can continue supporting Homedoor every time you dine out. Click here to learn how. Give a boxed meal to a homeless person in need when you dine out! 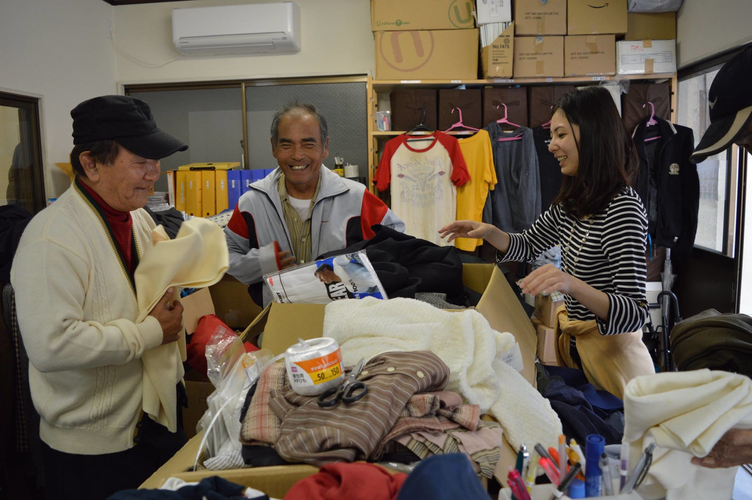 Donations will provide lunch boxes for homeless people in Kita Ward, Osaka City. This activity is held with volunteers 16 times a year to provide these lunch boxes at nighttime. 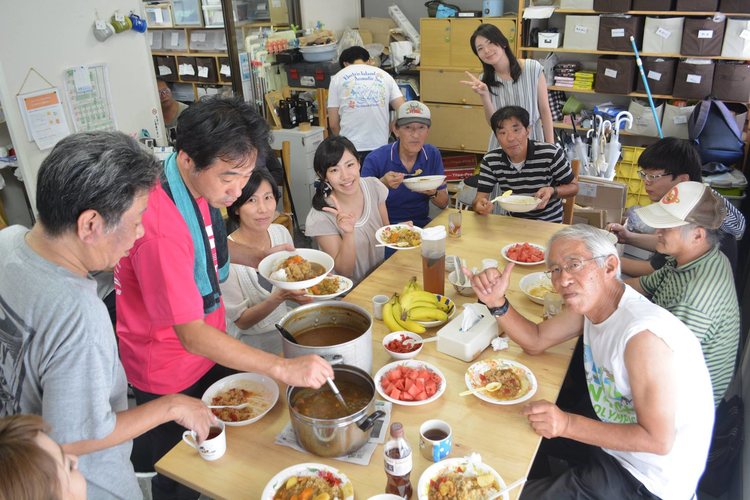 The lunches are considered nutritional balanced and is made mainly of vegetables for the homeless who risk nutrition deficiency. 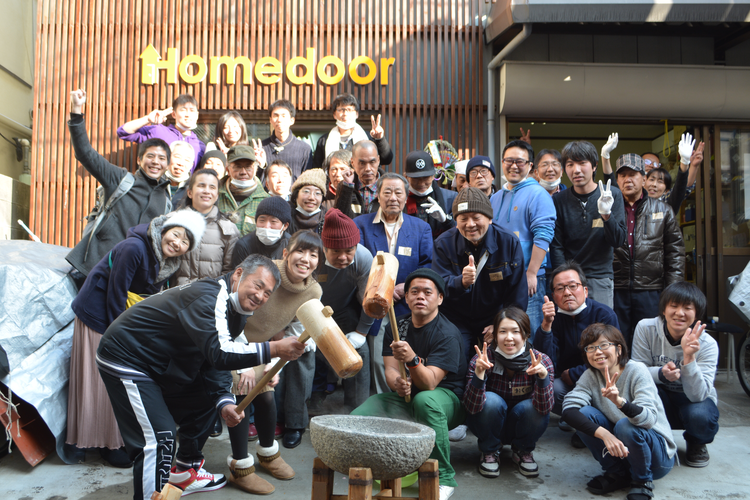 Homedoor aims to create a social structure for Japan that does not lead to conditions for homelessness, through its daily life and employment support programs. 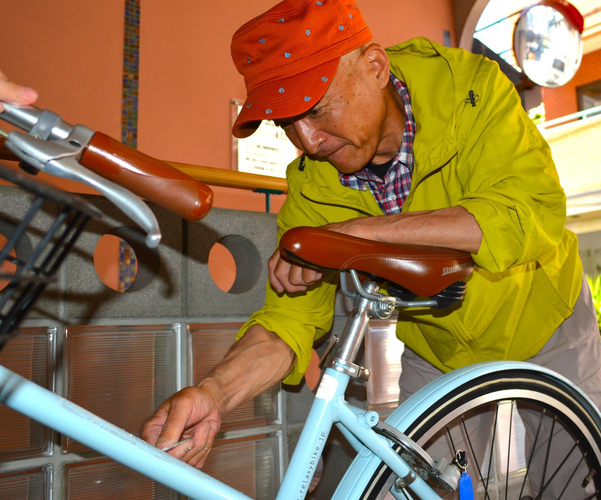 For employment support, we operate a cycle sharing business called HUBchari around Osaka city which makes use of special bicycle repair skills.